September 18, 1930 - February 6, 2019 Charles 'Chuck' Rollins Pogue, age 88, died on February 6, 2019. Charles 'Chuck' Rollins Pogue, age 88, died on February 6, 2019. Chuck was born September 18, 1930 in Oakland, CA and graduated from Oakland High School. He married Nancy Jane Ortmann in 1951. Chuck and Nancy moved from Concord, CA to Oregon City, OR in 1970. After 30 years in law enforcement, he retired in 1991 to spend time with Nancy and pursue their love of travel. 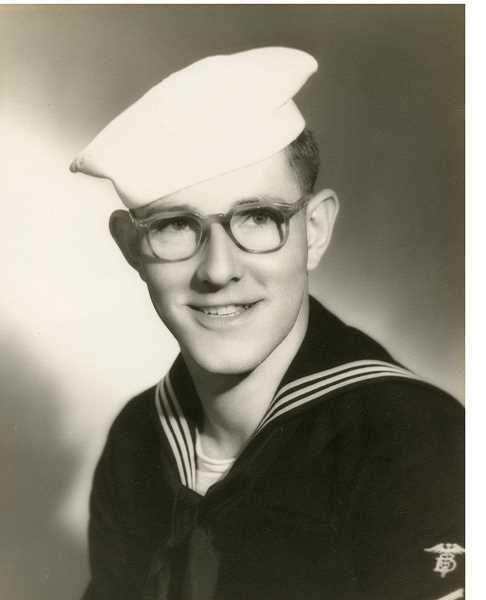 Chuck was a Navy veteran and served from 1951- 1953. He is survived by his wife of 67 years, Nancy; their son Thomas Pogue and daughter-in-law Silvia of Portland OR; their daughter, Kathy Panchot and son-in- law David of Beaverton, OR; three grandsons; and many nieces and nephews. He is also survived by two siblings, Doris VanNorman and Bob Pogue. A memorial service was held at Carus United Methodist Church in Oregon City on Saturday, February 23, 2019 at 1 p.m. Contributions may be made to Carus Church.